EPW040991 ENGLAND (1933). 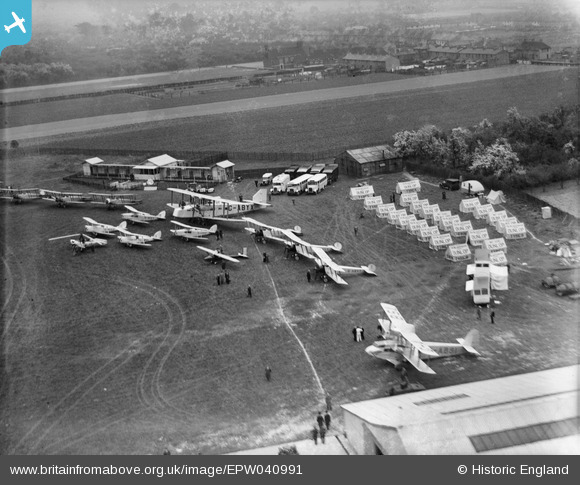 National Aviation Day Display aircraft parked on the airfield, Heston, 1933. Title [EPW040991] National Aviation Day Display aircraft parked on the airfield, Heston, 1933. Thanks for the location for this image. We'll update the catalogue and post the new record here in due course.